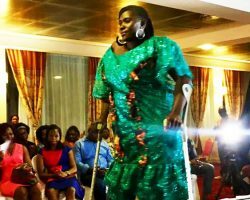 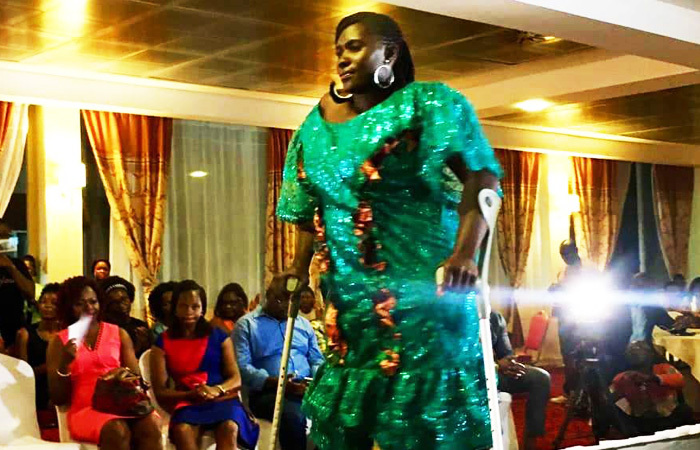 The CBC Health Services has drawn the attention of stakeholders to her experience in empowering and improving on the quality of life for persons with disability in Cameroon through her different disability programs. 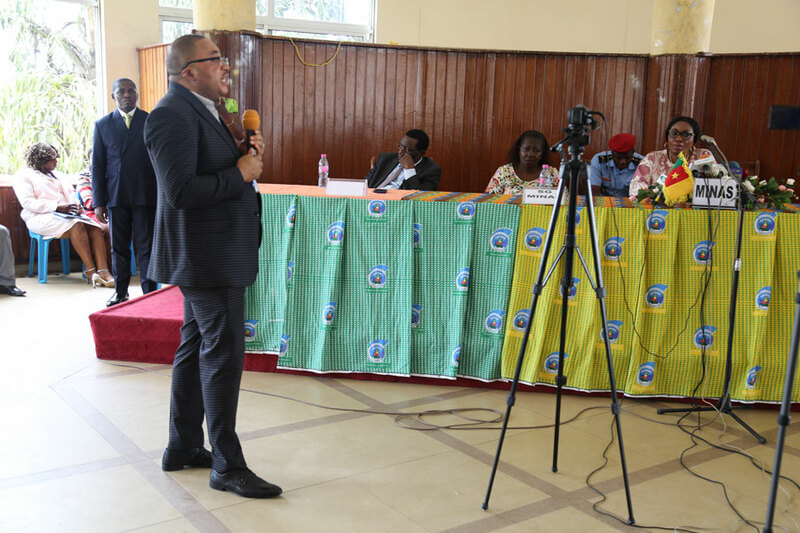 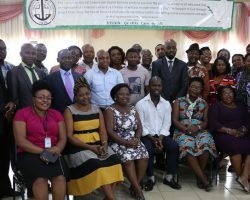 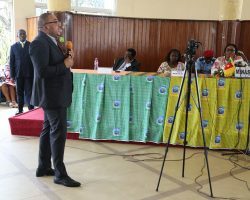 The Cameroon Baptist Convention (CBC) Health Service has used an event dubbed “Acess2019” to call on stakeholders in Cameroon to enhance access and participation of girls and women with disabilities in health, politics, education, livelihood, arts, and culture. 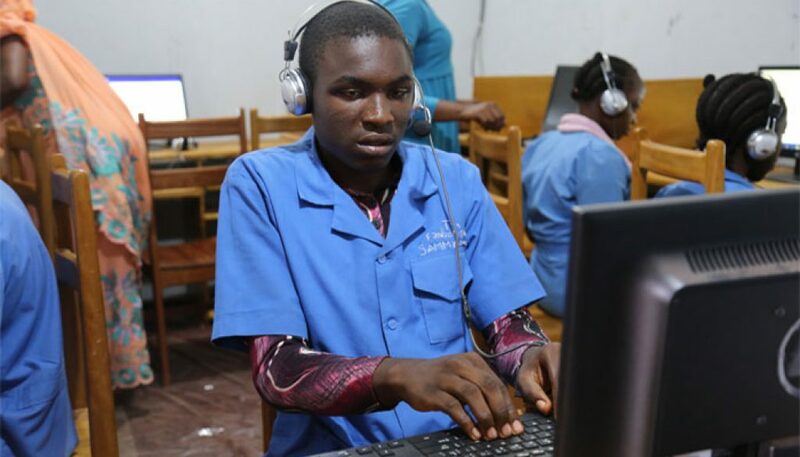 Digital technology has great control on today’s 21st Century every work day life. 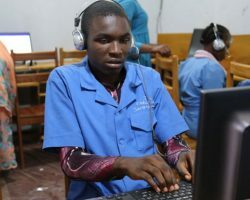 Governments and education stakeholders consciously, must restructure education policies that will empower and include students with disabilities.